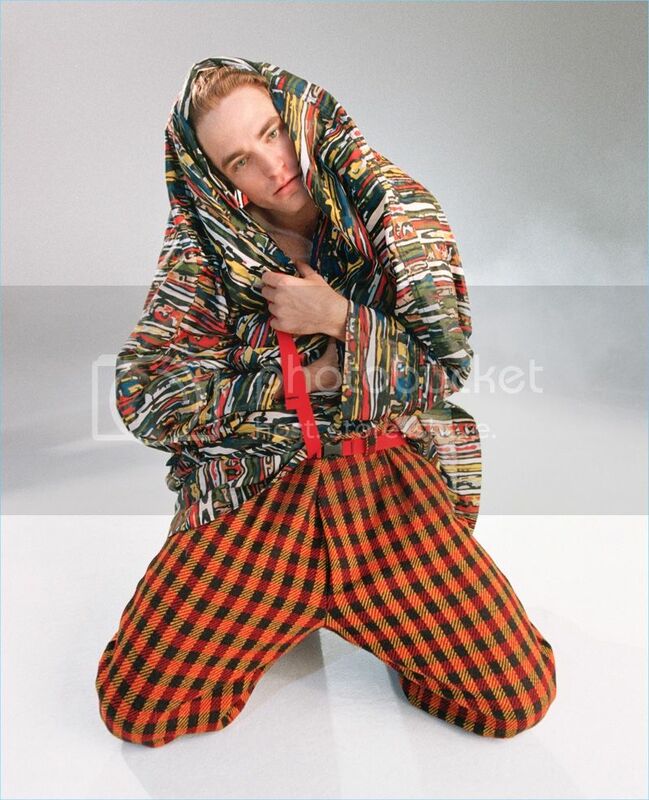 TheFashionisto.com shared some of Rob's photos from his photoshoot with Wonderland magazine. Robert Pattinson may as well add model to his resume with the sheer number of covers he’s racking up for fall. The English actor covers the new issue of Wonderland magazine. 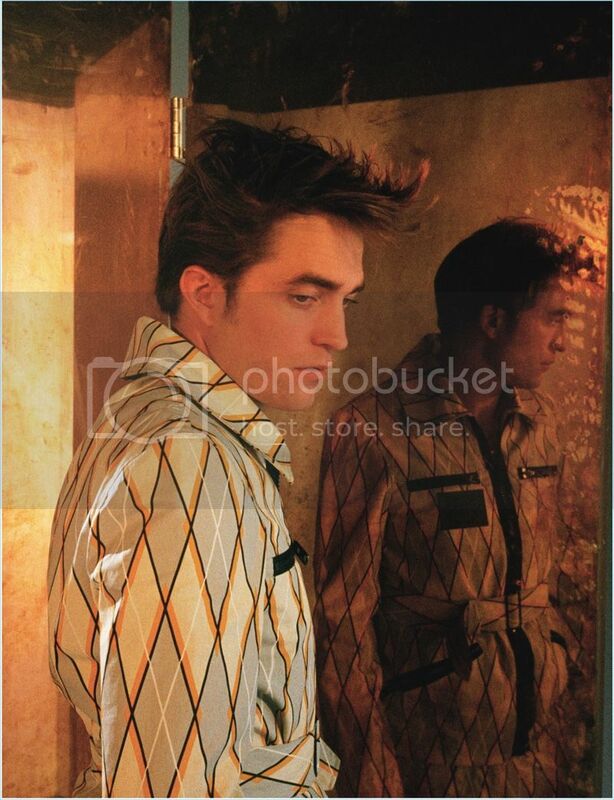 The photo shoot is a special experience as Pattinson acts as creative director for the feature. Collaborating with photographer Sandy Kim and stylist Miyako Bellizzi, Pattinson commits to a transformative moment.